(BPRW) 50TH NAACP IMAGE AWARDS – ENTERTAINER OF THE YEAR | BEYONCÉ, CHADWICK, RYAN, REGINA AND LEBRON | Press releases | Black PR Wire, Inc.
(Black PR Wire) LOS ANGELES, CA – Voting opens today for the 50TH NAACP IMAGE AWARDS – NAACP ENTERTAINER OF THE YEAR Award, the winner to be revealed during the two-hour special airing live on TV One, Saturday, March 30, 2019 from the Dolby Theatre. 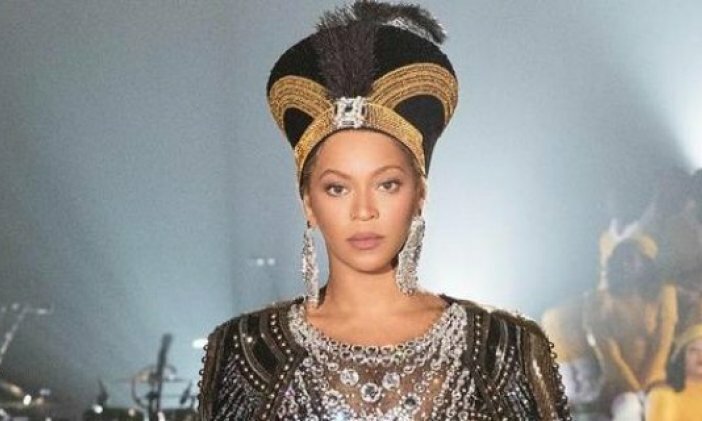 The five nominees are: Beyoncé, Chadwick Boseman, Ryan Coogler, Regina King, and LeBron James. 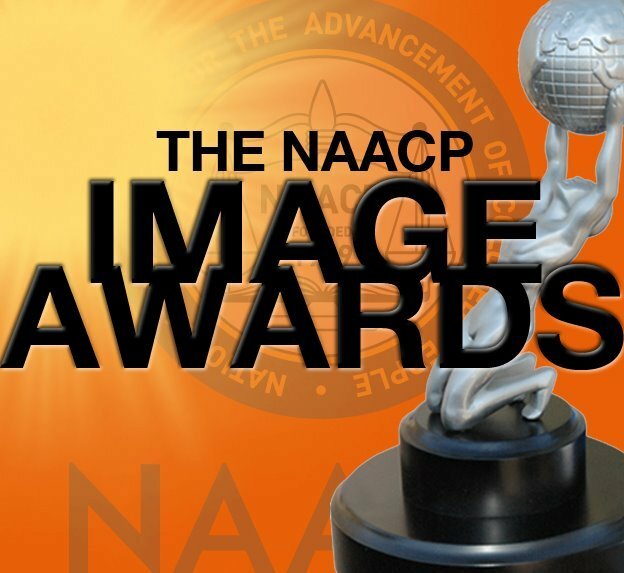 The voting is open to the general public beginning today by visiting the NAACP Image Awards website http://www.naacpimagewards.net – the only place to vote for 50THNAACP IMAGE AWARDS – NAACP ENTERTAINER OF THE YEAR. Voting closes on March 4, 2019. 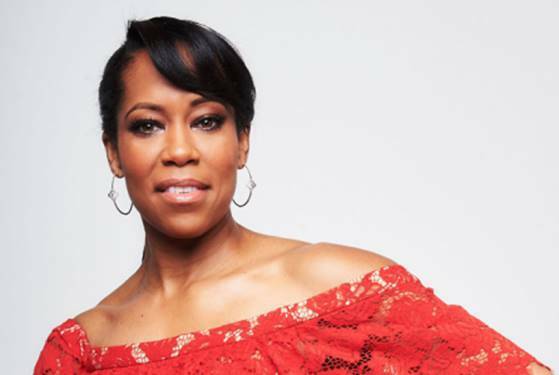 For more information about TV One’s upcoming programming, including original movies, visit the network’s companion website at www.tvone.tv. TV One viewers can also join the conversation by connecting via social media on Twitter, Instagram and Facebook(@tvonetv) using the hashtag #IMAGEAWARDS.